Vitamin D blood levels are inversely related to the risk of developing breast cancer. This study confirms my original work revealing that patients with the triple negative form of breast cancer (the most aggressive form) had the lowest blood vitamin D levels. 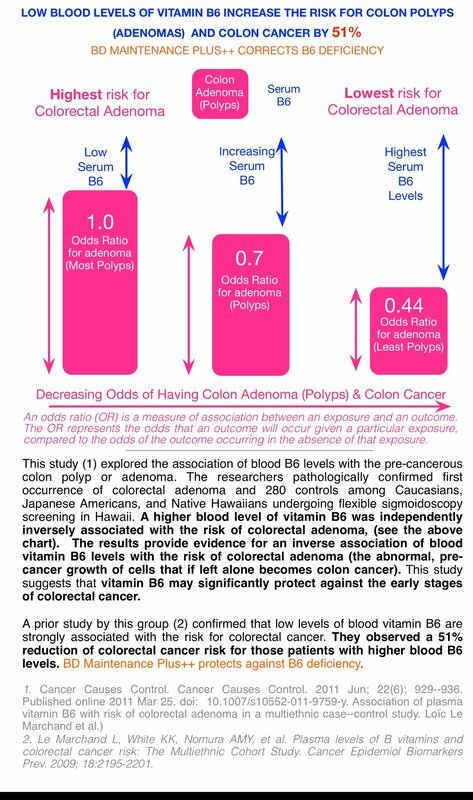 See ➡︎ Triple negative breast cancer patients presenting with low serum vitamin D levels: a case series. Christa Rainville*, Yasir Khan and Glenn Tisman, M.D. Address: 10 Edelweiss, Rancho Santa Margarita, CA 92688 Cases Journal 2009, 2:8390 doi: 10.4076/1757-1626-2-8390: This article is available from: http://casesjournal.com/casesjournal/article/view/8390. Above: Current treatment of multiple myeloma. (A) Newly diagnosed and (B) relapsed. *Or similar bortezomib-based triplet. **Bortezomib may be preferred for intermediate- and high-risk patients. ☨Consider salvage ASCT in patients eligible for ASCT. ➻Any of the regimenslisted for first relapse that the patient has not previously been exposed to. ASCT, autologous stem cell transplantation; DRD, daratumumab, lenalidomide, dexamethasone; DVD, daratumumab, bortezomib, dexamethasone; ERD, elotuzumab, lenalidomide, dexamethasone; IRD, ixazomib, lenalidomide, dexamethasone; KRD, carfilzomib, lenalidomide, dexamethasone; PD, pomalidomide plus dexamethasone. Rd, lenalidomide, dexamethasone; VCD, bortezomib, cyclophosphamide, dexamethasone;VRD, bortezomib, lenalidomide. dexamethasone. Triplet induction with VRD that combines a proteasome inhibitor and an immunomodulatory drug improves OS while ASCT improves PFS in the context of modern therapy. Posttransplant maintenance (lenalidomide in standard-risk myeloma and bortezomib in intermediate- and high-risk myeloma) improves OS. BCL-2, B-cell lymphoma; OS, overall survival; PFS, progression-free survival; PIM, proto-oncogene serine/threonine-protein; The surface antigen CD 319 (SLAMF7) is a marker of normal and malignant plasma cells in multiple myeloma. 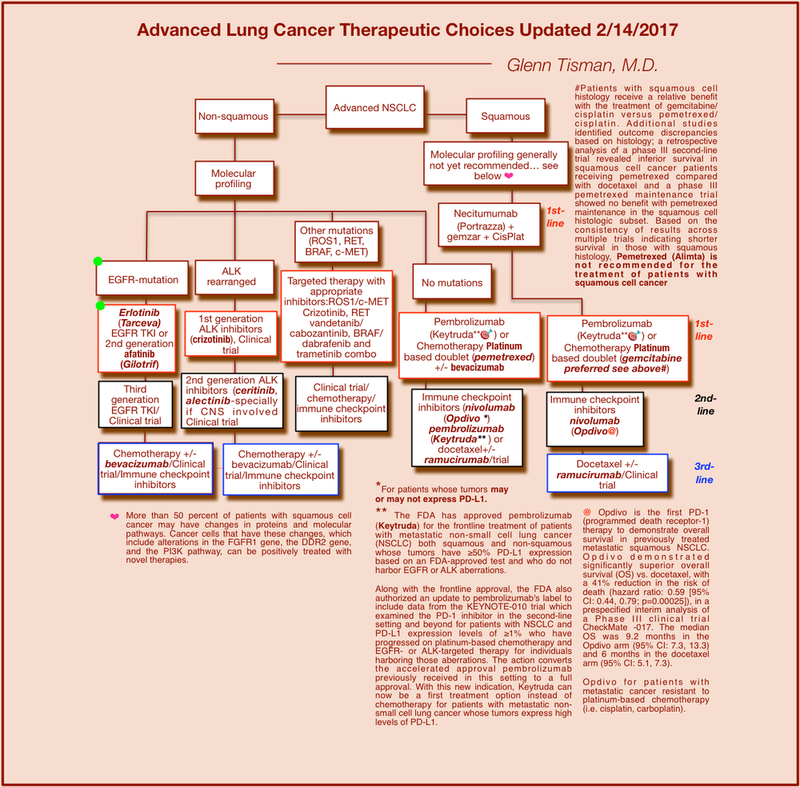 Modified by Glenn Tisman, M.D. PSA Rising Again? What You Do Can Save Your Life!